Thank you for taking the time to view our website! 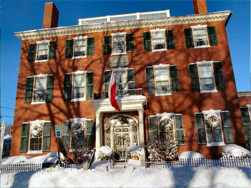 This site serves as a gateway to our two sub-sites: The John Bertram House of Salem and the Bertram House of Swampscott. 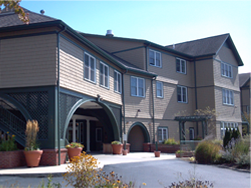 If you are interested in general information about our assisted living programs or have any general questions, please feel free to use the Contact Us page, or call us directly at: (978) 744-1002 for the John Bertram House of Salem, and (781) 595-1991 for the Bertram House of Swampscott.